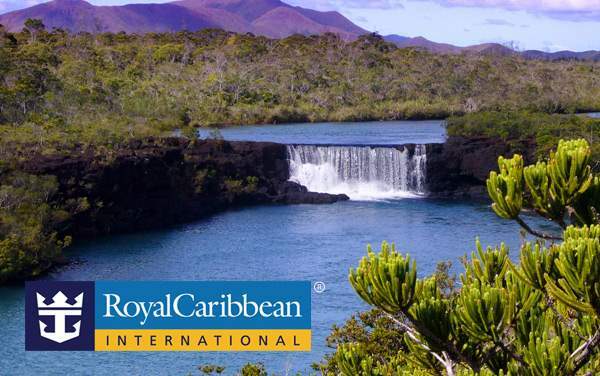 You might find yourself saying “wow” to the amazing features of your Royal Caribbean ship when you set sail. 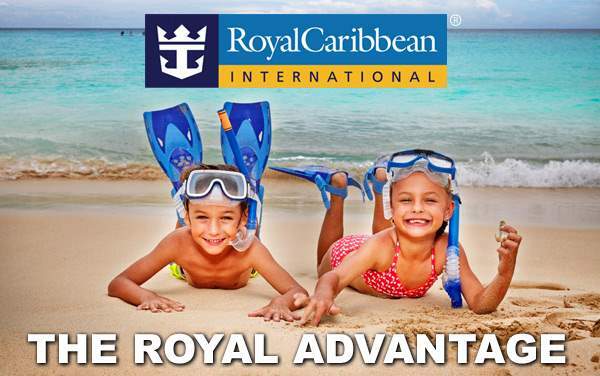 Royal prides itself on having some of the most innovative experiences at sea. 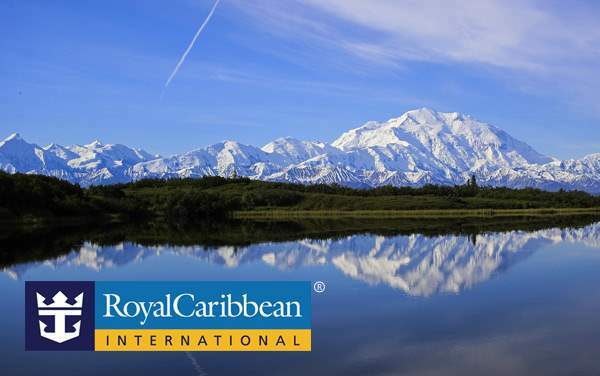 They pioneered rock climbing walls, ice rinks and even a central park at sea. 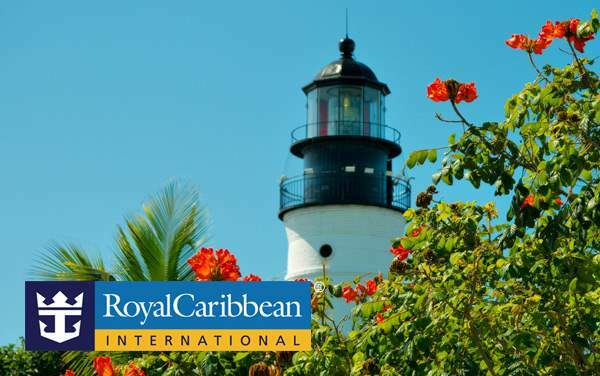 Royal Caribbean’s family-friendly ships make a wonderful backdrop to your next vacation, family reunion or quick getaway. 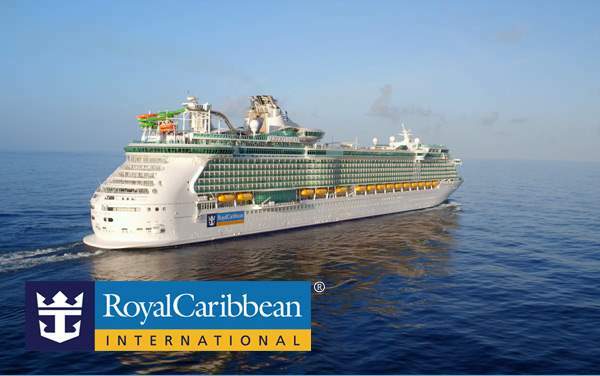 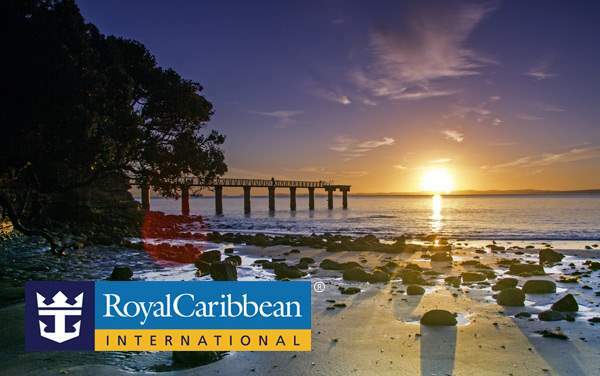 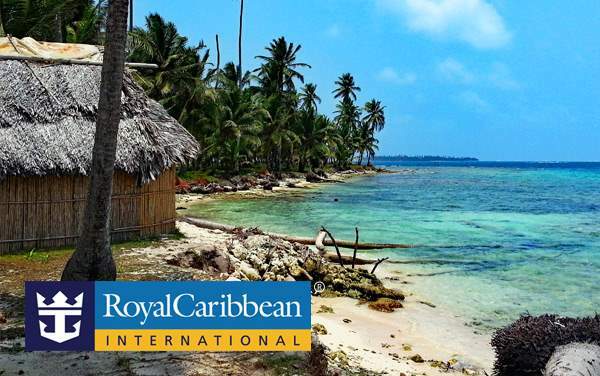 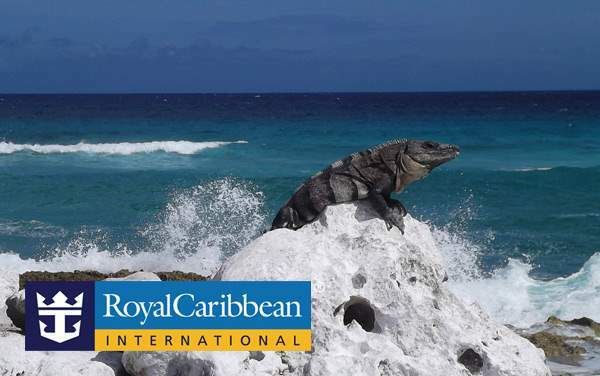 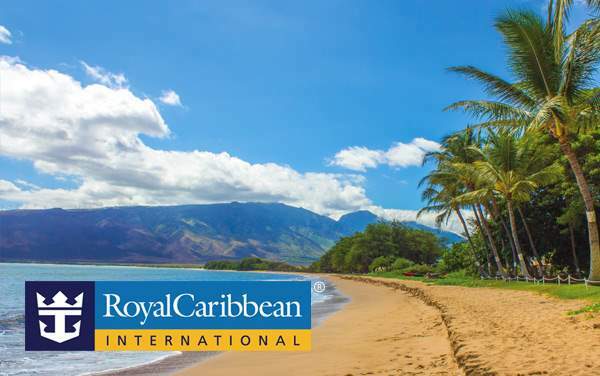 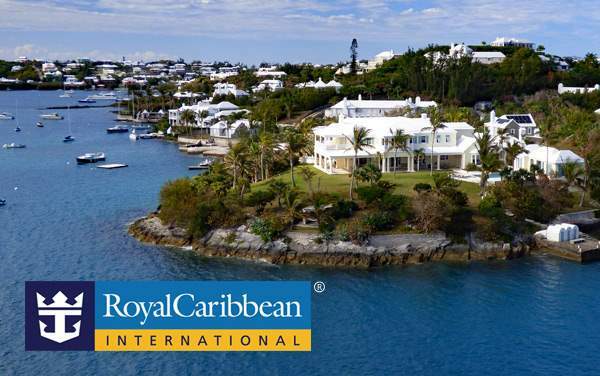 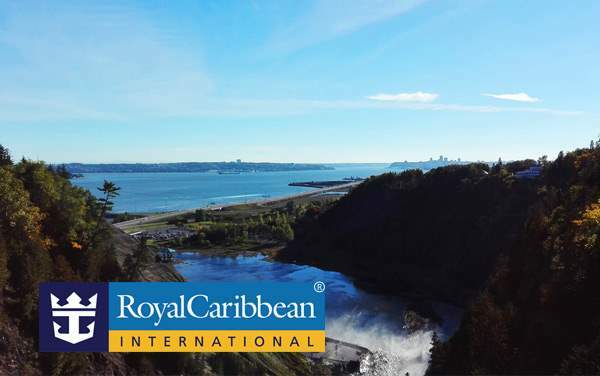 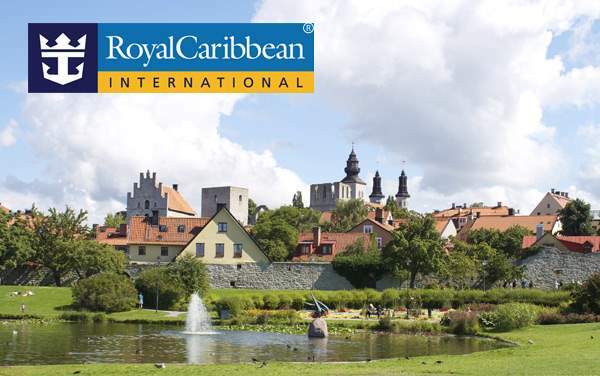 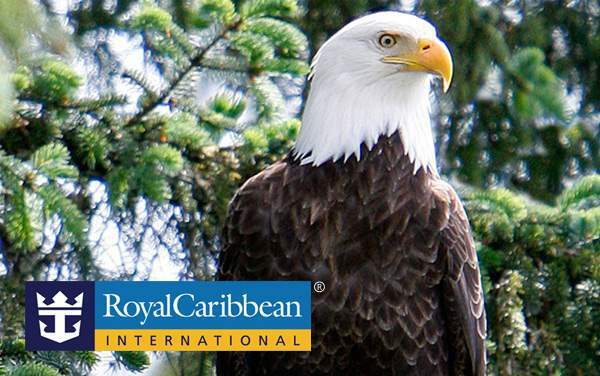 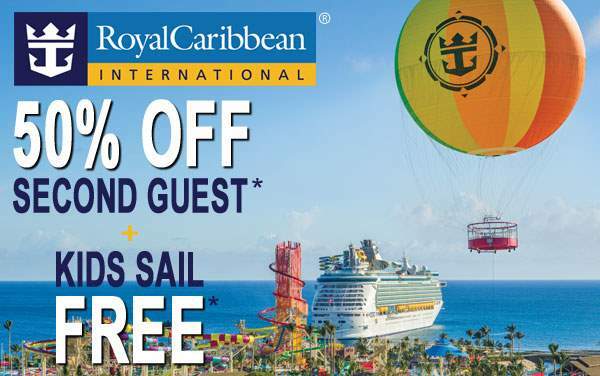 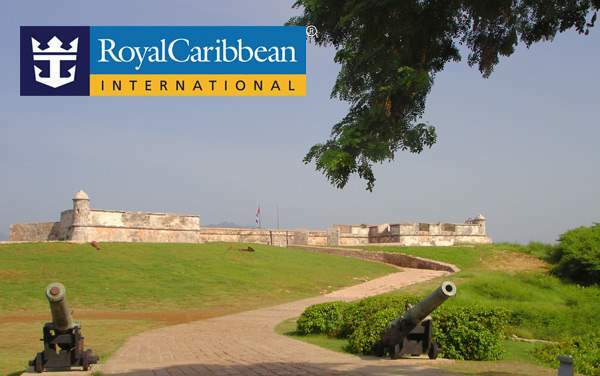 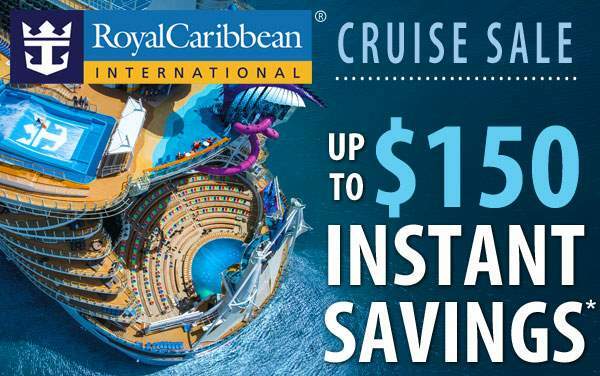 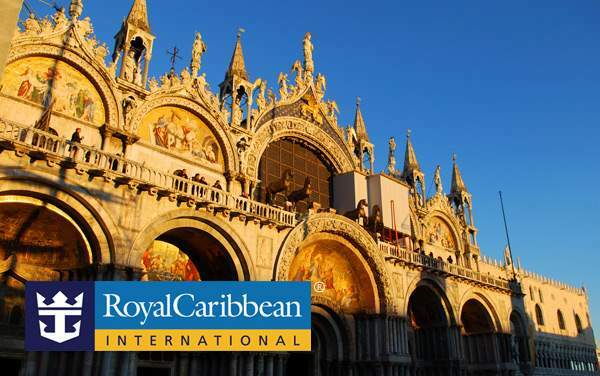 For the best Royal Caribbean cruise deals, continue below. 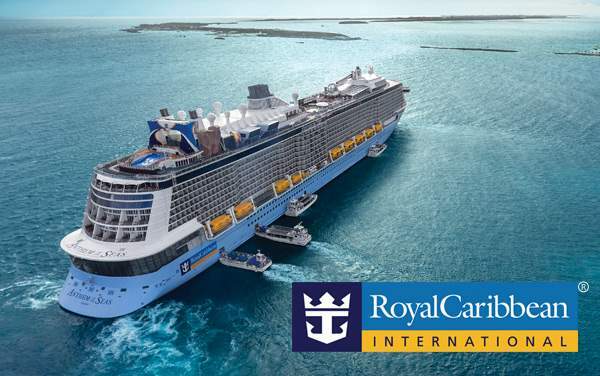 Royal Caribbean is continuing to innovate with new ships that will feature a place to play bumper cars and a mechanical arm to take passengers over the edge of the ship in a capsule for amazing views. 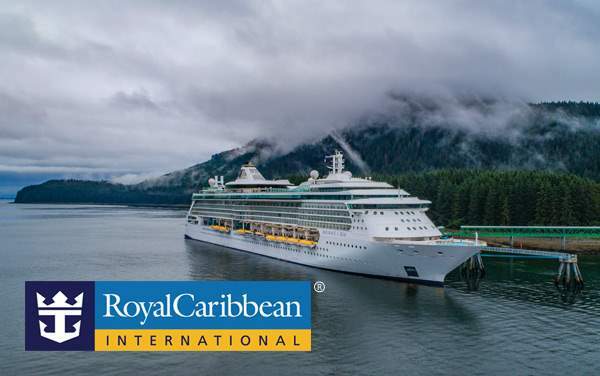 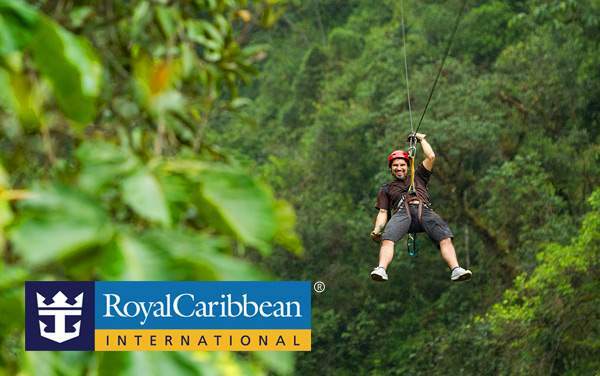 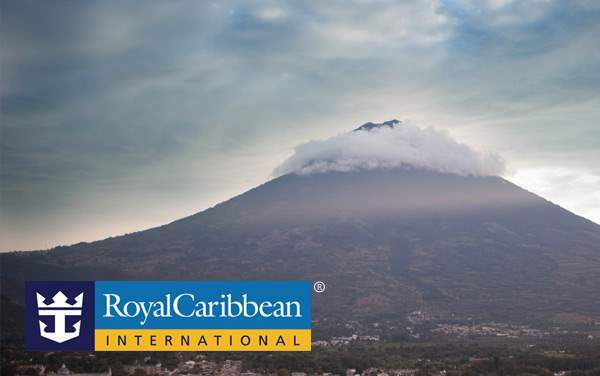 Come see Royal Caribbean’s “WOW” factor for yourself. 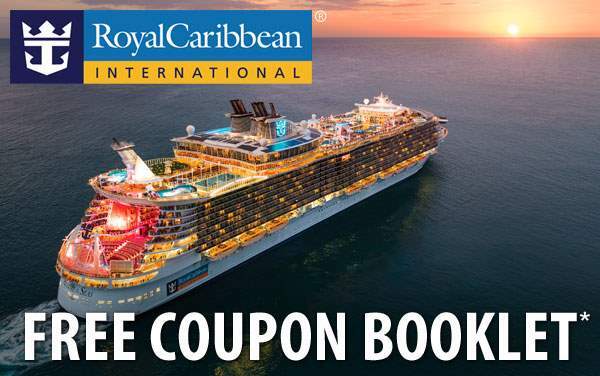 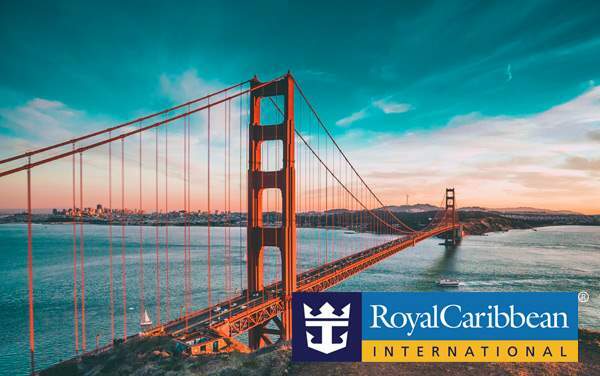 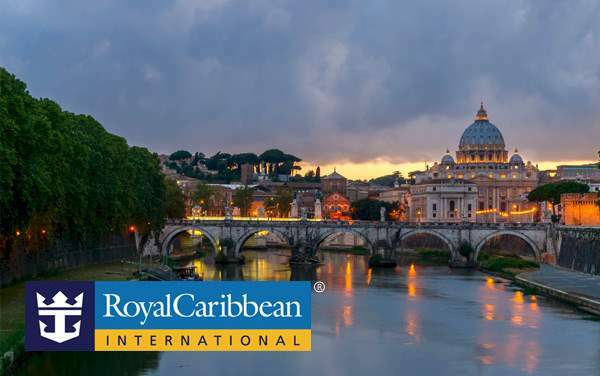 Your first surprise might come from our great Royal Caribbean cruise deals listed below.